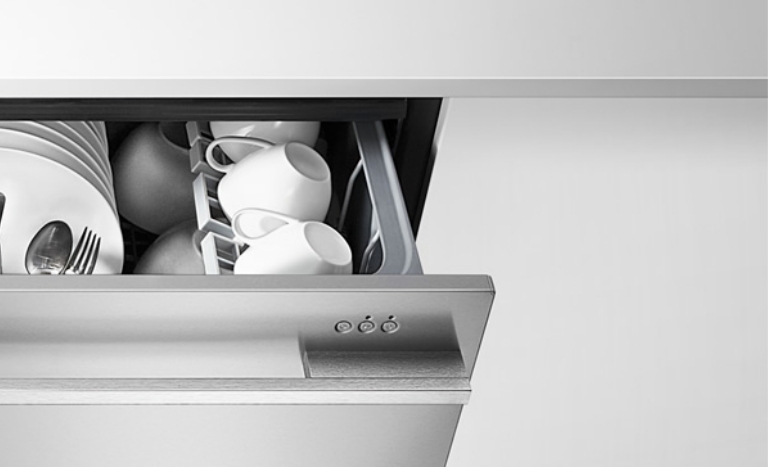 This Quicksmart Fisher and Paykel 5.5kg washing machine is powered by the unique Smart Drive System. Offering 3 water levels, and 3 spin speeds to remove more moisture in the spin giving you quicker drying times. This extra large capacity dryer has an impressive 6 Star Energy Rating and for the environmentally conscious, the water accumulated in the tank can be recycled to water the garden. Its 8 kg capacity means clothes can move around freely to ensure even drying and minimise creasing. $1,294 Before Cashback MASSIVE DEAL! 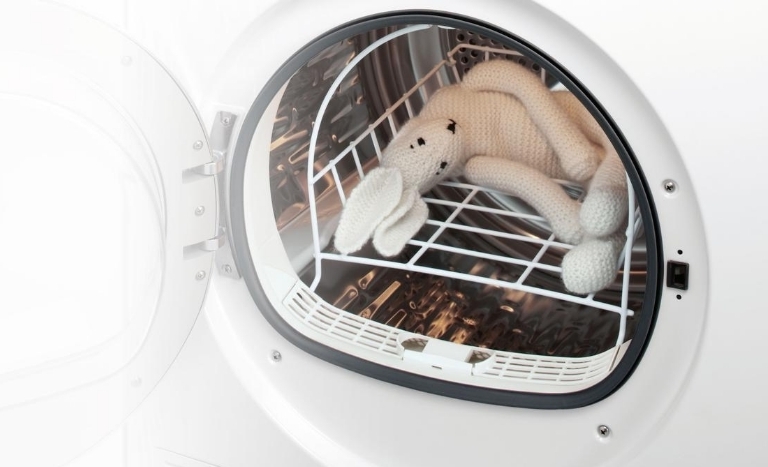 The FabricSmart™ Front Loader is Fisher & Paykel's ultimate washing machine for fabric care. With outstanding water and energy efficiency, and premium features like an Interior light, Time Saver Option, Soak and a Woolmark approved Wool cycle. 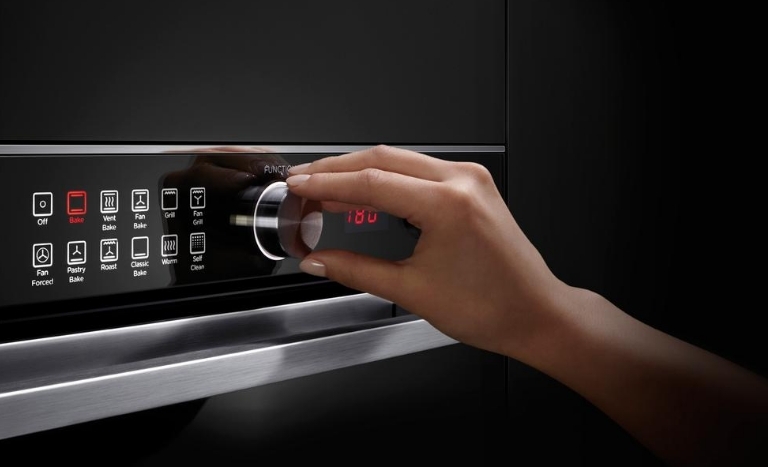 It is designed to match a Fisher & Paykel vented or condensing dryer. This 7.5kg washer with Eco-Active™ technology is the most energy efficient top loading washer in Australia and New Zealand with the fastest spin of any top loader under 10kg at a quick drying 1100rpm. The SmartTouch™ controls, soft close ABS lid and flexible finned agitator for less tangling make this an easy to use machine. Self-levelling rear feet make installation simple. 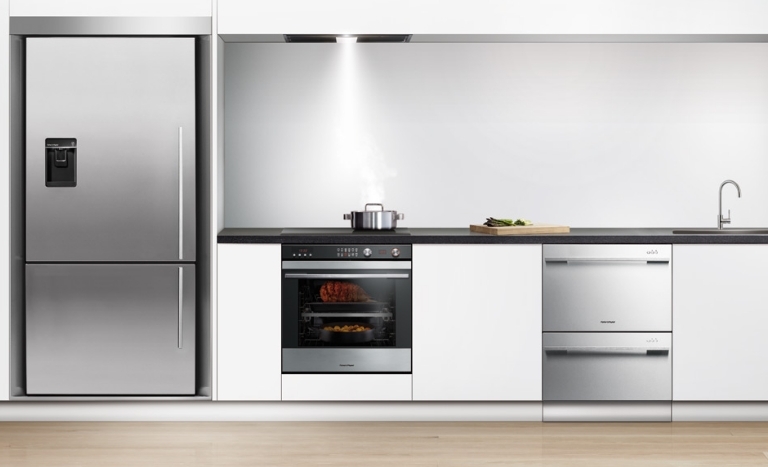 With door and handle options to suit your style, our ActiveSmart™ fridges are designed to match Fisher & Paykel’s family of kitchen appliances as well as your lifestyle. 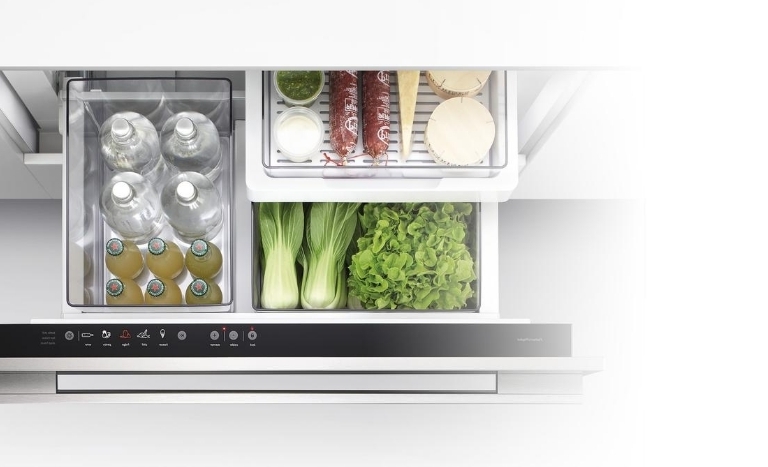 ActiveSmart™ fridges combine intelligent design features and food care solutions that help keep your food fresher longer.